Arlington County is known for. Browse listings. 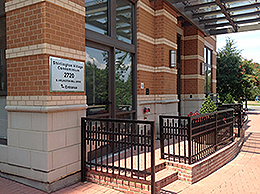 Shirlington Village is renowned for the area’s most popular cinema with independent and foreign films; and now, Shirlington Village is quickly becoming the arts and entertainment center for beautiful and historic Arlington County. Just a short commute by car or bus to the Pentagon and DC, this charming community manages to maintain a quaint, European Village feel with outdoor cafes, fountains and brick walkways. Learn More. See What It Looks and Feels Like To Live Here! In addition to Shirlington Village, I can help you find the perfect home throughout Northern Virginia! Whether it is a condo, townhome or single family home, from Arlington to Loudoun and Prince William counties and all points in between, I can help you find the right home. Let me represent you in the buying process! No Fees to the Buyer! 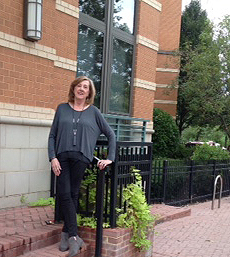 Get to know Shirlington Village and learn how I can assist you along the way. Want to see more properties throughout Northern Virginia? Copyright 2006- 2015 Ginger Harden. All Rights Reserved. site design by: B.S. Ideas, Inc.